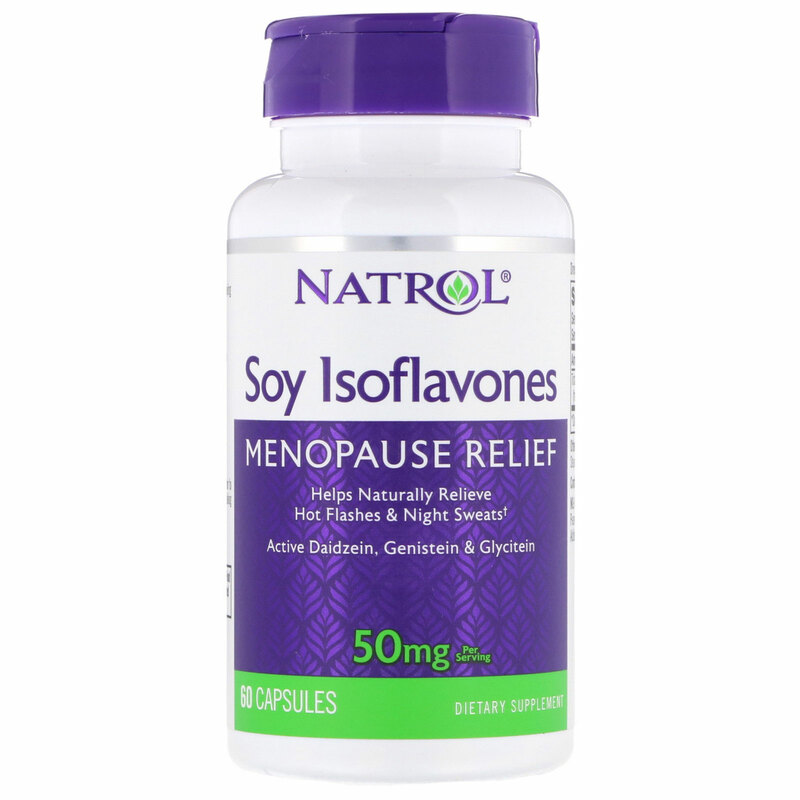 Provides menopause relief by naturally relieving hot flashes and night sweats. 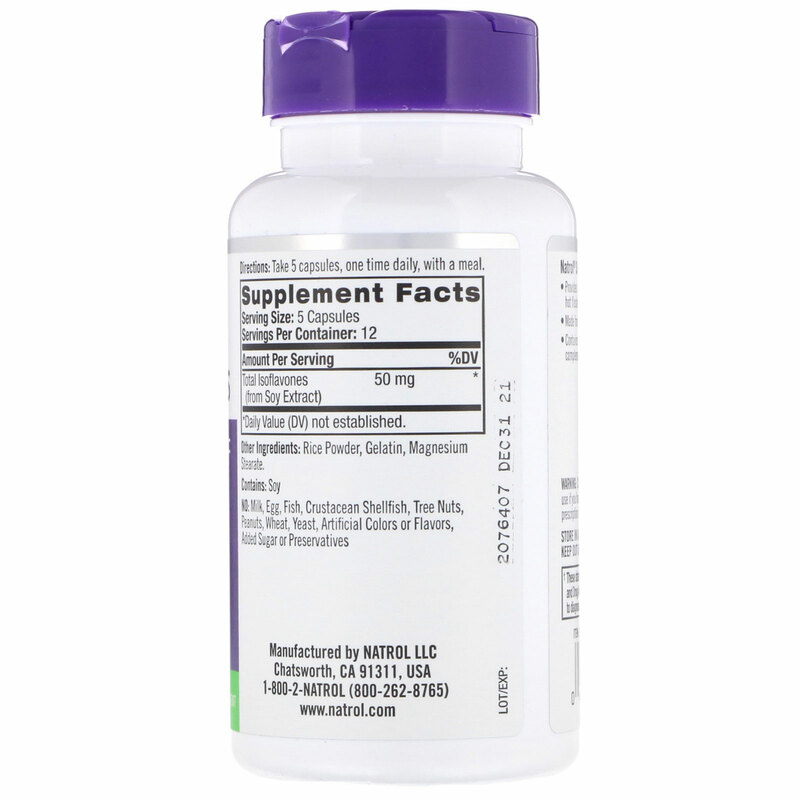 Contains at least 35% of Daidzein complemented with Genistein and Glycitein. 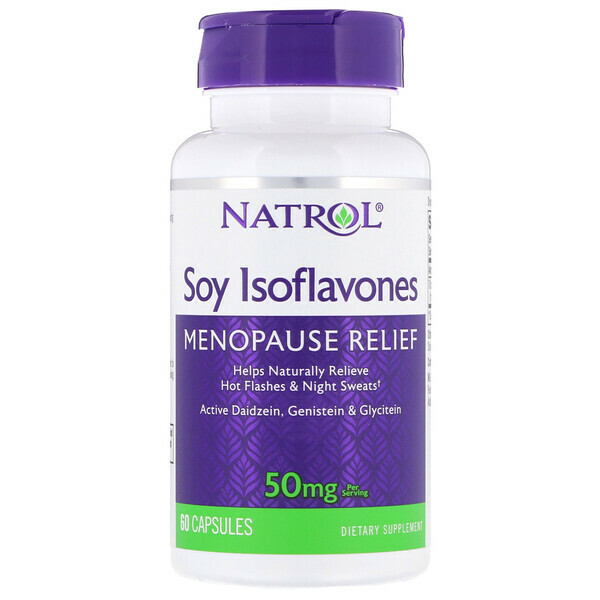 Take 5 capsules, one time daily, with a meal.